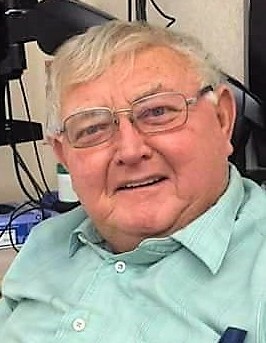 Harold Wayne Hayslip Sr., 67 of Stout died Sunday, April 14, 2019 at Southern Ohio Medical Center. He was born October 29, 1951 in Portsmouth to the late William Robert and Anna (Moore) Hayslip who survives. Along with his father, he was preceded in death by a son, Christopher Robert Hayslip Sr., a brother, William Ray Hayslip, a sister, Barbara Taylor, and his best friend and companion dog, Angel. Harold retired from Koppers Industry as a Railroad Tie Buyer after 48 years and was a member and deacon of Pond Run Baptist Church. 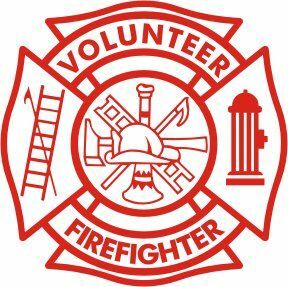 He was also a current Nile Township Trustee, Paramedic for 29 years at Nile Township, Volunteer Firefighter, and was involved in numerous community activities. Along with his mother, he is survived by his wife, Jeannie (May) Hayslip who he married July 11, 1970, a son, Harold Wayne Hayslip Jr., 2 daughters; Anita Hayslip and Rebecca Hayslip, 9 grandchildren, 7 great grandchildren, 3 brothers; Ronnie Hayslip, Freddie Hayslip, and Mike Hayslip, a sister, Wilma Humble, along with several nieces, nephews, aunts, uncles, and cousins. Funeral services will be 1:00 PM Thursday, April 18, 2019 at the Roger W. Davis Funeral Home with Jimmy McCullough officiating and interment in McKendree Cemetery. Friends may call at the funeral home from 5 to 8:00 PM on Wednesday and one hour prior to the service on Thursday. Condolences may be sent to www.rogerwdavisfuneralhome.com.